Position visualization is a very important ability. 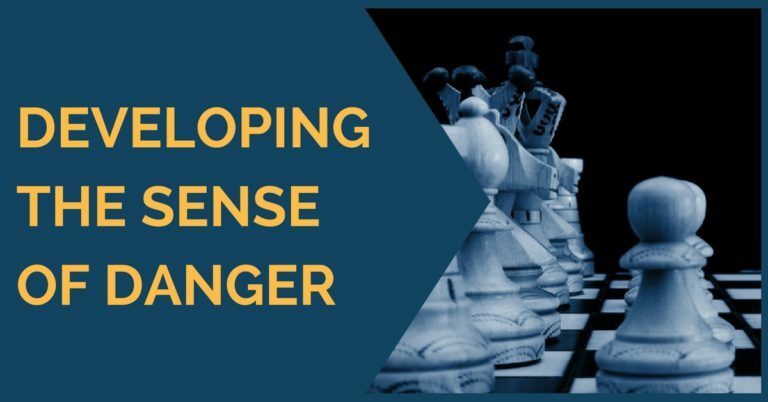 This ability allows a chess player to calculate tactics precisely multiple moves ahead and most importantly it makes it possible to picture and evaluate the final position correctly. This is exactly what Magnus Carlsen was referring to when he was asked how many moves ahead he can calculate. Carlsen replied that the trick is to evaluate the final position, not simply to calculate the moves. Surprisingly enough, there aren’t many resources dedicated to improving chess visualization ability. There are books that teach “theory” of calculating moves, fining candidate moves but not the actual skill of visualization. Solving tactics indeed can improve the visualization ability, if done without using a practice board. However, there is a much better way to go about it. It is possible to isolate an actual skill of visualization and concentrate just on it. The approach is pretty straightforward. I’m giving you 3 practice positions below. These are not your typical tactics positions, but specifically selected ones for visualization training. 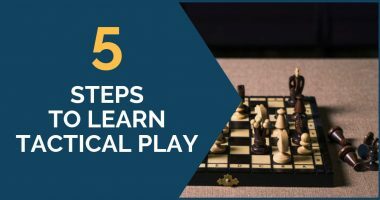 When you are trying to find the correct move in the “regular” tactics problem, you are staring at the initial position and need to base your calculation on that. In visualization training the problem starts at pre-initial position. That means you have to keep multiple moves in mind before arriving to the initial position. That adds the whole another layer of complications, and if done correctly will work on your visualization and calculation skills much more efficiently than regular tactics solving. After 1… Re3 2. Bxf5 Rxf5 3. Qxe3 how black should proceed?